Boston Mayor Tom Menino apologized on Wednesday for saying that if he were in charge of Detroit, he would “blow up the place." 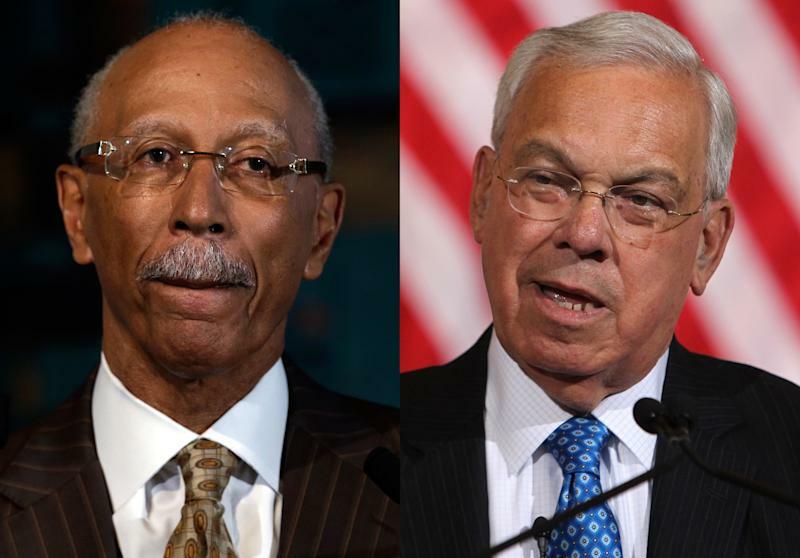 Menino's apology came after Detroit Mayor David Bing criticized Menino's choice of words, particularly in light of the Boston Marathon bombings. In an interview with The New York Times magazine, Menino mentioned Detroit among the cities he'd like to visit. What would you do in Detroit? I’d blow up the place and start all over. No, seriously, when it takes a police officer 90 minutes to answer a call, there’s something wrong with the system. Forty percent of the streetlights are out, most of the buildings are boarded up. Why? Inaction, that’s the problem — leadership. Readers criticized the outgoing mayor's comments. I am also dismayed that Mayor Menino did not get his facts right before making his remarks to the widely-read New York Times. 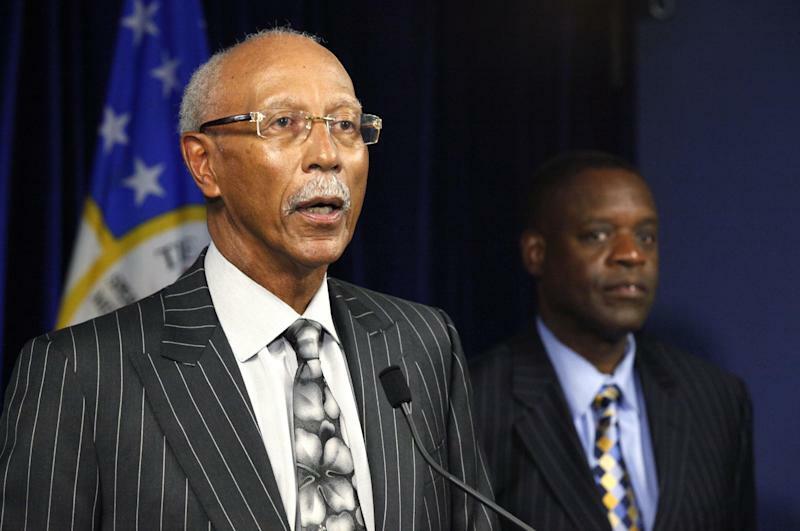 The Detroit Police Department’s response time is not — and has never been — 90 minutes. And, most of our city’s buildings are not boarded up. Since taking office more than four years ago, there has been tireless action on the part of my administration to improve the quality of life for our citizens. 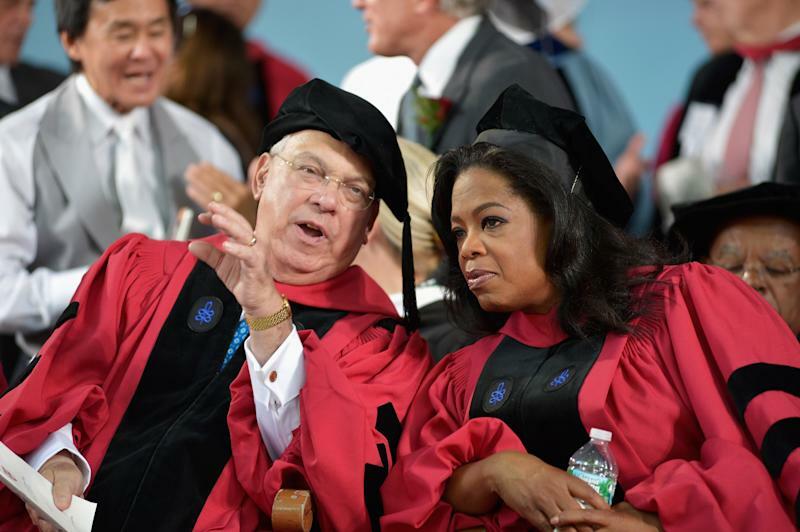 In fact, I invite Mayor Menino to visit Detroit to see our city for himself. It's not the first time the Detroit mayor has engaged in a war of words with a fellow mayor. In April, Bing slammed New York Mayor Michael Bloomberg for comparing murder rates with Detroit. "If we had had Detroit's murder rate, more than 4,500 New Yorkers would have been murdered last year instead of 419," Bloomberg said. “It is sad and inappropriate for anyone, especially public officials, to tout their crime fighting efforts by highlighting other cities’ murder rates,” Bing said. "The City of New York has nearly 40,000 law enforcement officers, compared to less than 3,000 here in the City of Detroit." That public spat between elected officials was downright tame compared with the one between Atlantic City Mayor Lorenzo Langford and New Jersey Gov. Chris Christie. In response, Langford called Christie a hypocrite, citing the governor’s use of a state police helicopter to attend his son’s high school baseball games.